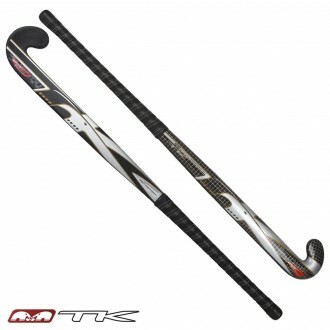 TKs Synergy Sticks deliver high level performance, for high level players. Delivering unparalleled performance every time, TKs Synergy sticks continue to lead the market in technology advancement. The performance reputation of TKs Synergy models remains unrivalled.